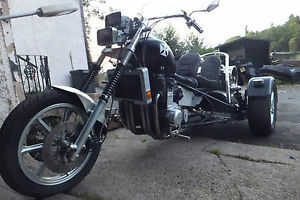 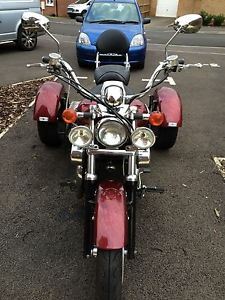 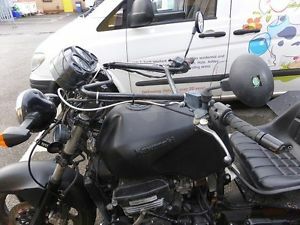 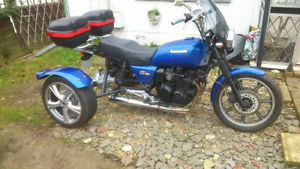 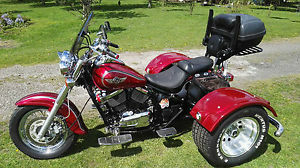 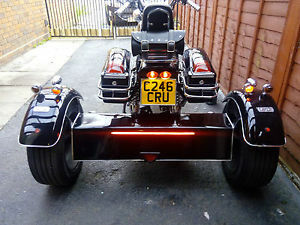 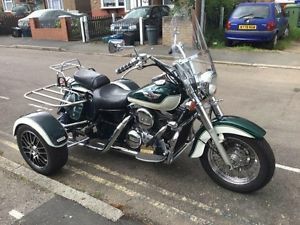 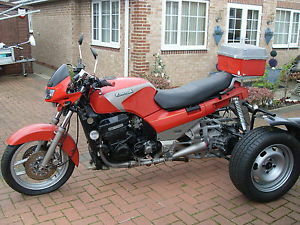 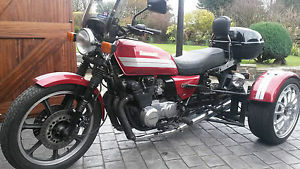 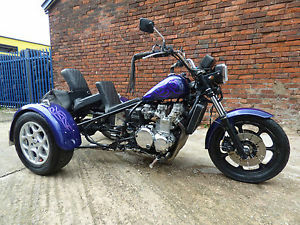 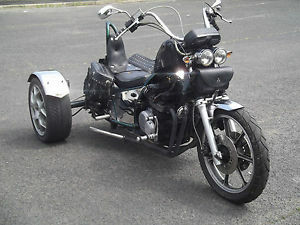 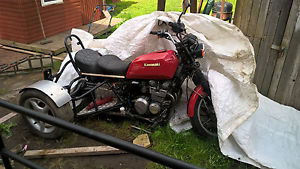 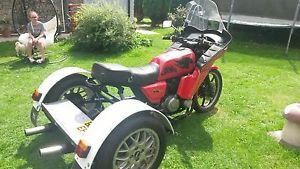 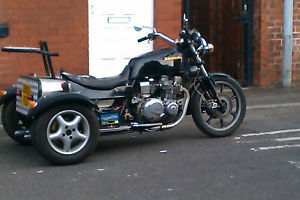 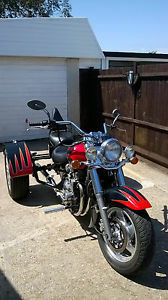 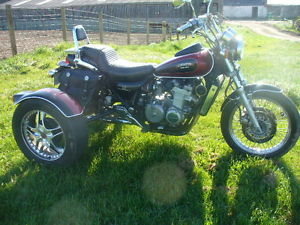 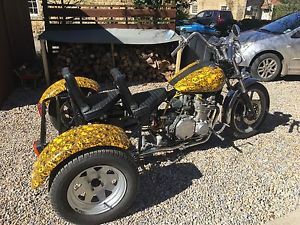 KAWASAKI Z1100 TRIKE, registered, on the road, ride away! 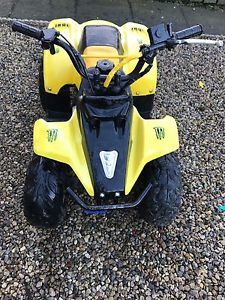 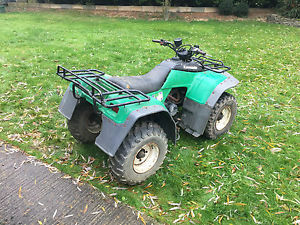 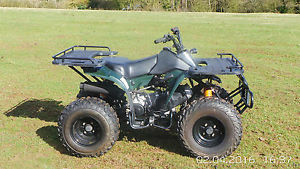 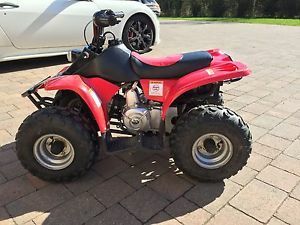 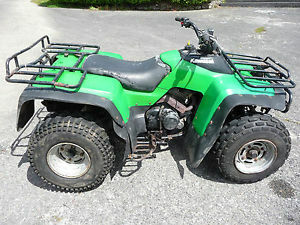 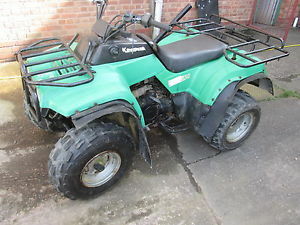 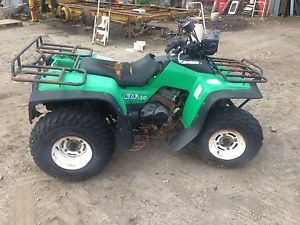 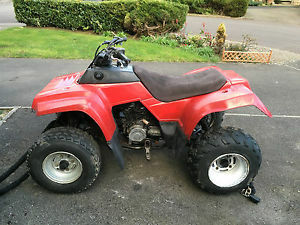 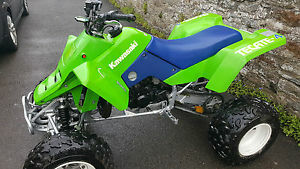 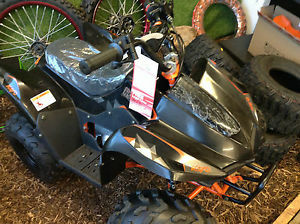 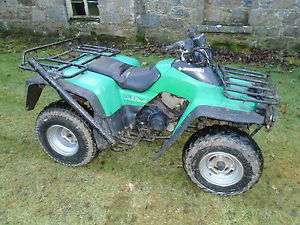 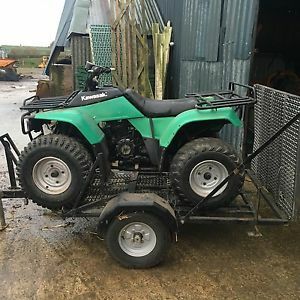 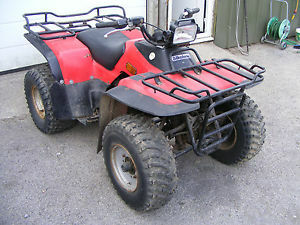 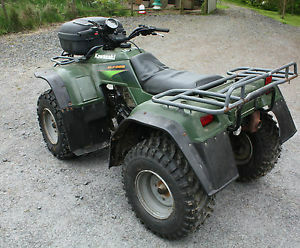 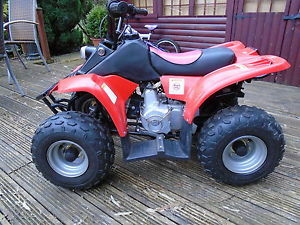 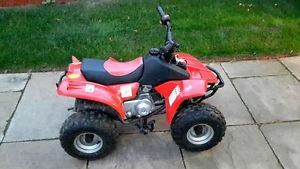 Kazuma 50cc Kids Quad Bike - no reserve! 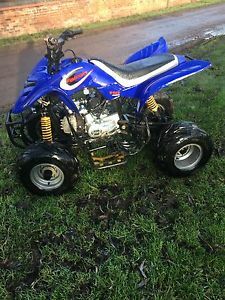 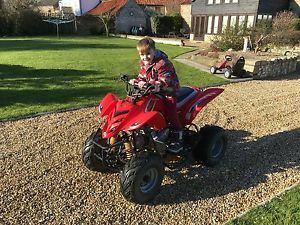 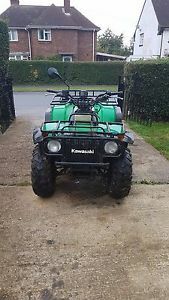 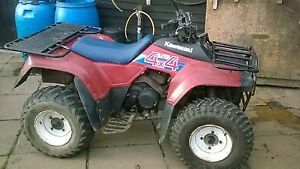 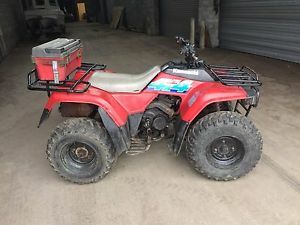 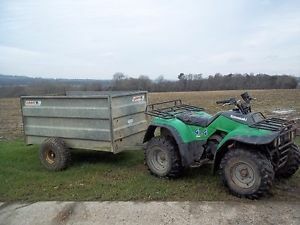 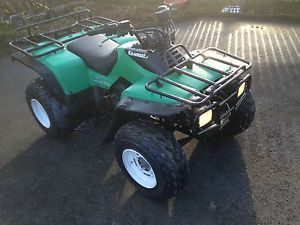 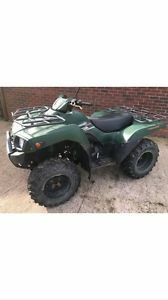 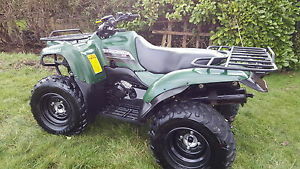 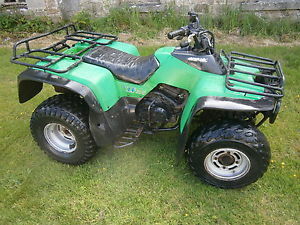 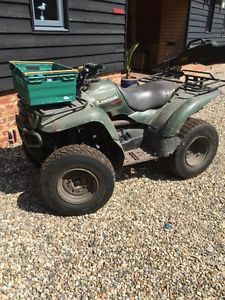 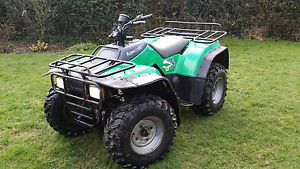 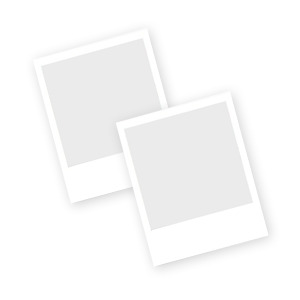 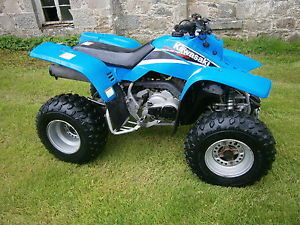 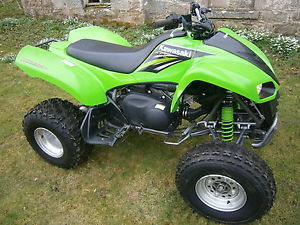 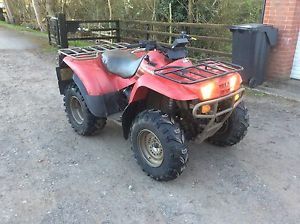 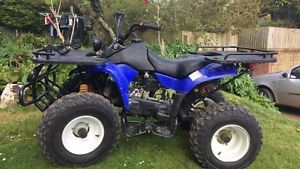 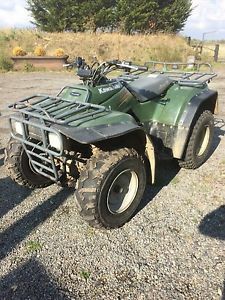 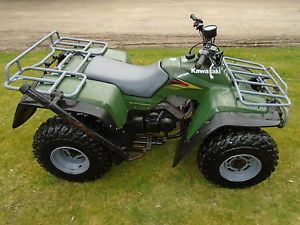 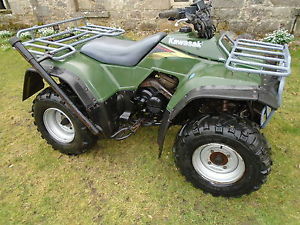 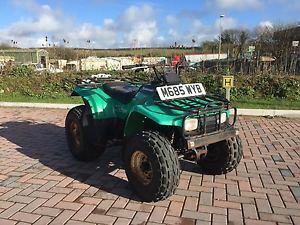 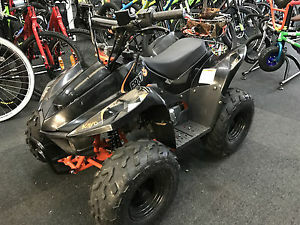 Kazuma 50cc Kids Quad Bike - VGC New Battery Etc.